Crafter, event planner, event stylist and most importantly a mom! I love creating paper crafts and digital designs as well as putting entire parties together. Nothing better than to see something you make by hand bring happiness to someone else that enjoys it as much as you do! 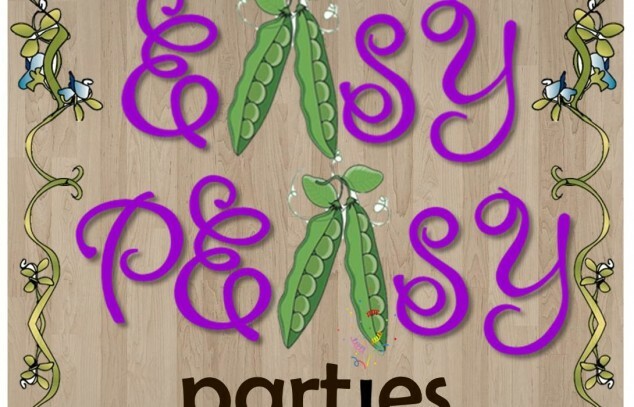 Easy-Peasy Parties is actually designed as a full service party planning option for those that live in the Atlanta, GA area and surrounding metro cities. For those that don't live in the area but still want to purchase Easy-Peasy Parties custom designs for your own party, WELCOME to my Etsy shop! Being a full service party planner, you will find that my shop has a variety of handcrafted goods from digital files to paper crafts and even party favors. I do really try to do it all :) For those that live in the Atlanta Area, I also offer party rentals on many decorative items and have several themed events to choose from. To learn more, visit my me at either https://www.facebook.com/pages/Easy-Peasy-Parties or my website at https://www.easy-peasyparties.com I'm still working on expanding my on-line shop so please feel free to reach out to me for any particular custom orders. I specialize in paper crafting and die cuts. Thanks for your interest in my items and happy party planning!